Learn how to connect with customers and find new ones on Facebook and Instagram. 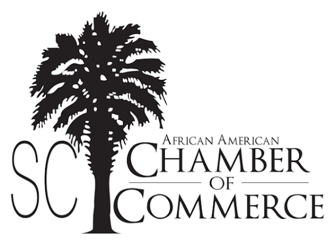 Facebook and the National Black Chamber of Commerce celebrate African-American History Month (February) by hosting a “Boost Your Business” event in Charleston, SC! This free, educational event will celebrate the contributions made by African-American business owners, and empower them to take their business to the next level with Facebook and Instagram. *Registration is FREE and open to all small businesses in Charleston. Check in and network with local business organizations. Share stories, ideas, and experiences with other businesses in your area. Enjoy food, coffee, photo opportunities and more! Learn about the tools available (Business Pages, Messenger, Instagram and more!) to help you connect with customers, manage your digital presence, and grow your business. Whether you want to increase conversions on your website, drive more people into your store, build awareness of your brand, or something else – advertising on Facebook and Instagram can help you achieve your unique business goals. Behind every business is a story. Learn how to tell yours on Facebook and Instagram with just a phone, creative apps, and great lighting! Every business can create beautiful content and we'll show you how. Thought leadership and practical advice from a panel of rockstar local businesses. 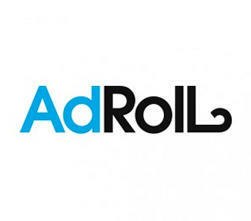 Get ready to supercharge your marketing on Facebook and beyond. Event is complimentary with registration and open to everyone. Do you have a Facebook success story that you want to share? We want to hear all about it! Fill out this form and our Facebook for Business team may contact you to be a featured on our small business panel or Facebook Business page! I registered, but I cannot attend. Can I give my spot to a friend or colleague? How do I check in once I arrive? Do I need to print my ticket and bring it with me?